ENJOY MORE DISCOUNTS IF YOU BOOK TOURS AND EXCURSIONS. 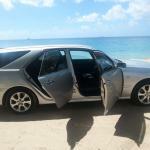 Are you seeking the best St Lucia Airport Transfer from Hewanorra (UVF) to Rodney Bay? 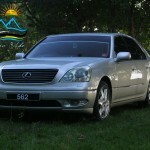 We offer the best chauffeurs and vehicles on island to satisfy your need. 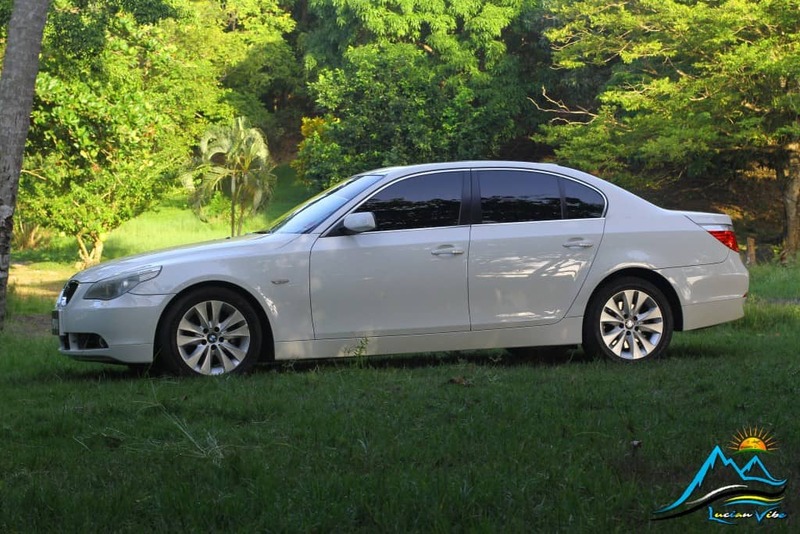 The cost of a PRIVATE airport transfer to Rodney Bay from Hewanorra International Airport (UVF) in Vieux Fort will be $US75 for a maximum of 3 persons. We’re on our way ! Feel free to ask questions and enjoy the local insights about the attractions and culture. Enjoy folk stories and much more from your driver. 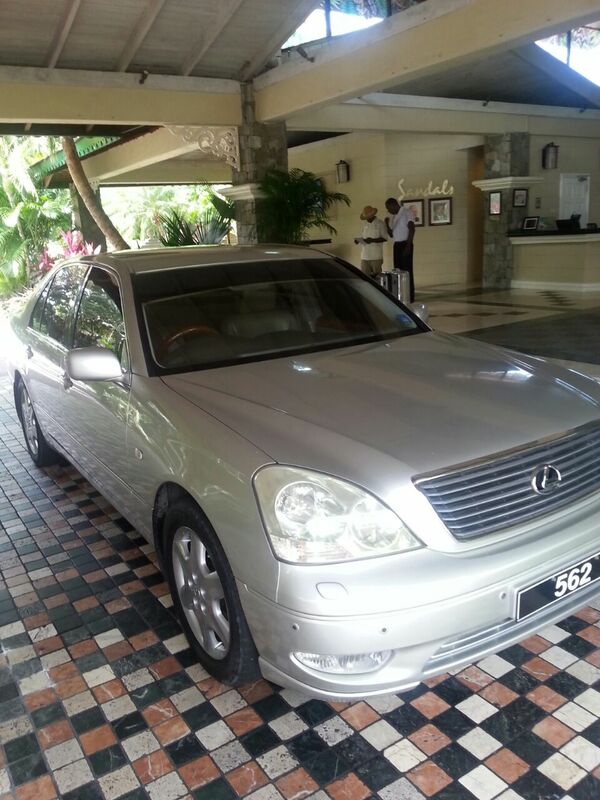 When you book our St Lucian airport transfer service you will find the convenience of online booking. This makes scheduling the transfer smooth and accurate no matter the destination on island. 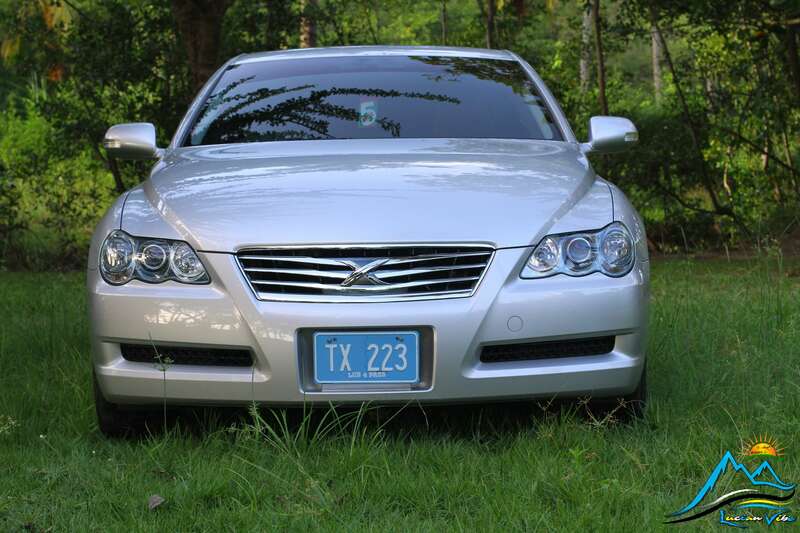 Are you venturing from your resort or seeking a transfer from the Hewanorra International Airport? Book online while avoiding the long waits and high cost of other transit methods. We make it our duty to know when your plane is arriving. 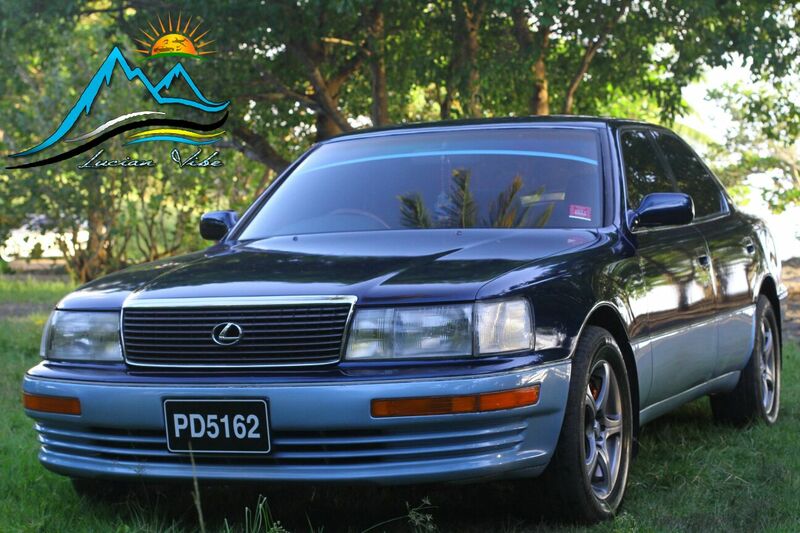 We monitor your flight status information from the Saint Lucia airport to ensure your chauffeur is waiting on you. Providing you with assurance about the journey and making it to the airport on time. 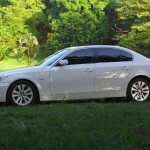 Whether you are travelling for business, as port of a group or solo we will be there on time. Safety is always our number one priority, both in the way we regularly maintain our vehicles and the way we maneuver the roads with our visitors. 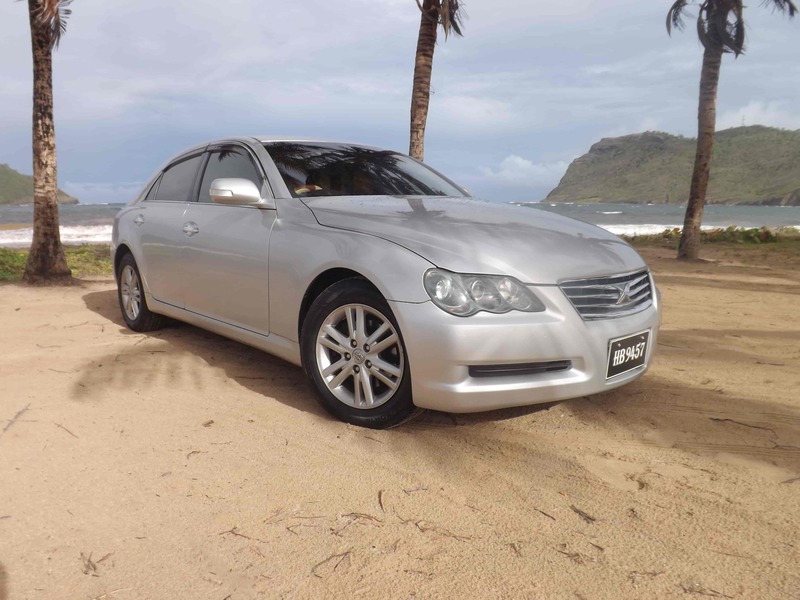 We ensure that our vehicles insurance are covered and maintained on a regular basis are covered by the most reputable insurance company and serviced by a top quality garage on island. 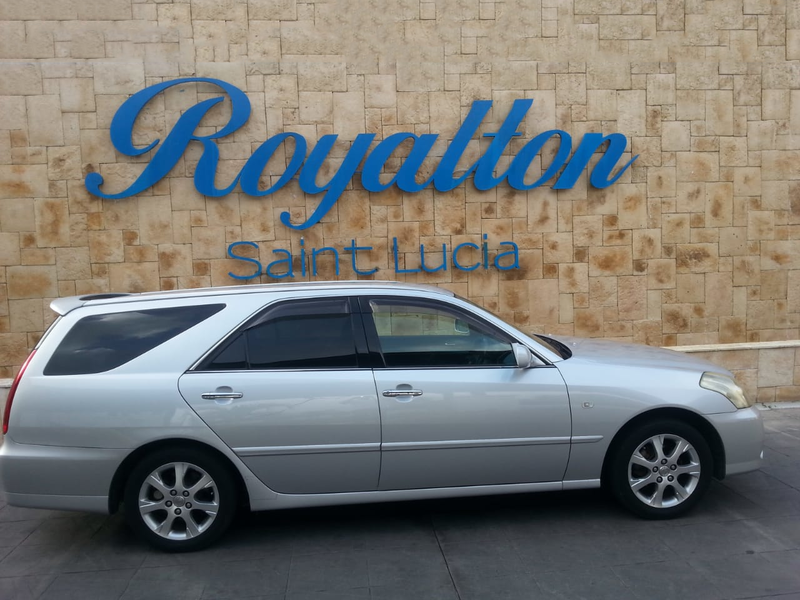 Here at Lucian Vibe we offer a special St Lucia Airport Transfer from Hewanorra (UVF) to Rodney Bay for only $US75. There is no reason why luxury and excellence should be compromised and services to be expensive. Why should a majority of vacation money be spend on transportation when you have such a majestic island awaiting? The simple answer- you shouldn’t. Keeping our fares low while keeping our standard of quality better than that of our competitors. 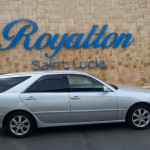 The option visitors choose for St Lucian Airport Transfer service. Rodney Bay is about an hour and fifteen minutes (1hr 15 mins) from Hewanorra (UVF). 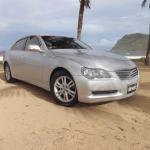 Drivers service both airports with our St lucia airport transfer. An average of 20 minutes from George F.L Charles Airport (SLU). 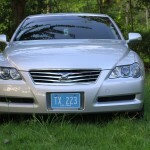 We offer the best service to our visitors and friendly drivers that help us exceed the expectations of our customers. 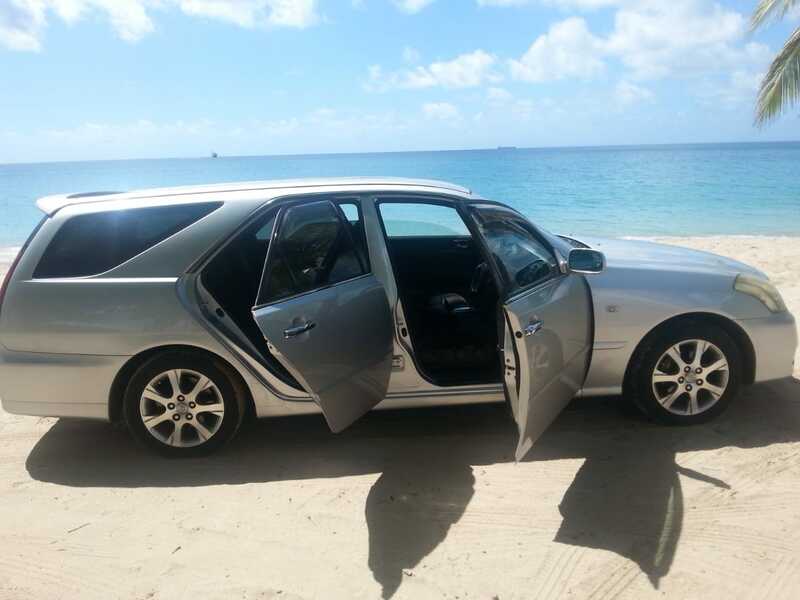 Our team also work hard to make sure that every aspect of St Lucia Airport Transfer from Hewanorra (UVF) to Rodney Bay is designed with the client’s best interests in mind. 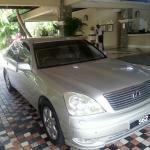 Lucian Vibe service everyone, from individual tourists to couples, corporations, VIPs and more. 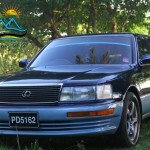 How to Book a St Lucia Airport Transfer from Hewanorra UVF to Rodney Bay? 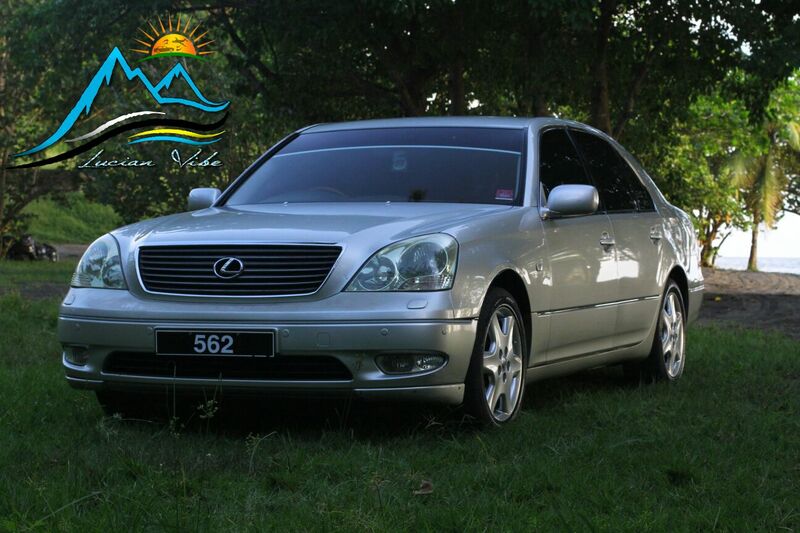 Whatever your preference, be it standard or luxury, you will be treated with care and respect. We consider your needs as our own when you book with us. We look forward to seeing you soon, and to the joy of welcoming you! 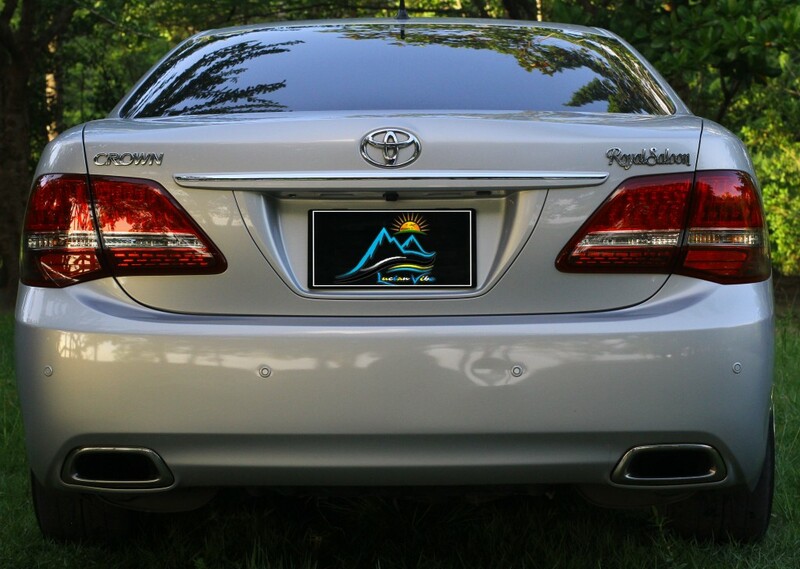 Relax in your luxury sedan with your cold towel after the long flight, sip on our cold refreshing local Piton beer ” See the mountains drink the beer”. 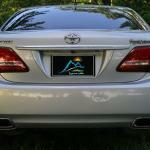 It is really up to you we can head straight to your destination or enjoy a few scenic stops along the way.